Liberty Ship returns in spring 2015 with their second double album for Eclipse Music. After the undenieble artistic statement which was the 2013 debut ”Approaching”, the band continues to seek uncharted waters of creative expression in contemporary jazz music. A bold double album: one acoustic CD, one electric, on which their music is adventurous, mysterious, creative and unpredictable. The album was premiered at a Concert at Koko Jazzclub, Helsinki, Finland 1.3.2015 and it will be in shops on 20th of march. Pianist Aki Rissanen (b.1980) has built a reputation as one of the most forward-thinking and creative pianists of his generation in Finland. Rissanen has worked with some of the top names like Barry Guy, Mats Gustafsson, Daniel Humair and Robin Verheyen in modern creative jazz. Rissanen combines a classical training with a love of improvisation and contemporary jazz. In Liberty Ship his distinctive style lives up to its full potential. Antti Lötjönen (b.1980) has established himself as one of the cornerstones and most in- demand bass players of Helsinki’s burgeoning 21st century jazz scene. 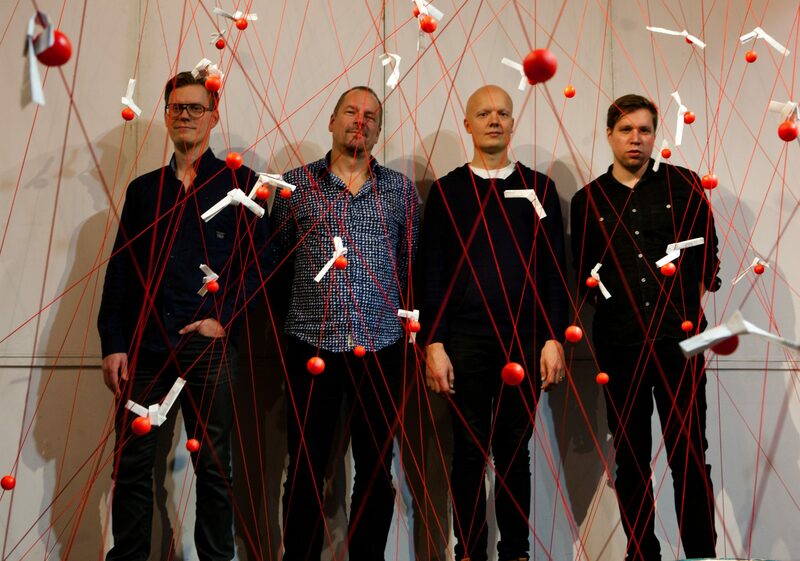 Playing in key groups like Sun Trio and Verneri Pohjola Quartet and with countless major figures in the contemporary Finnish jazz scene like Alexi Tuomarila and Kalevi Louhivuori has made Lötjönen a recognized figure both in Finland and internationally. Drummer Olavi Louhivuori (b.1981) has brought his creativity to a number of high-profile projects all around Europe. He has played and recorded with internationally acclaimed artists like Polish Tomasz Stańko, Italian Claudio Filippini, British Dave Stapleton, Marilyn Crispell from USA and Norwegian Mats Eilertsen.